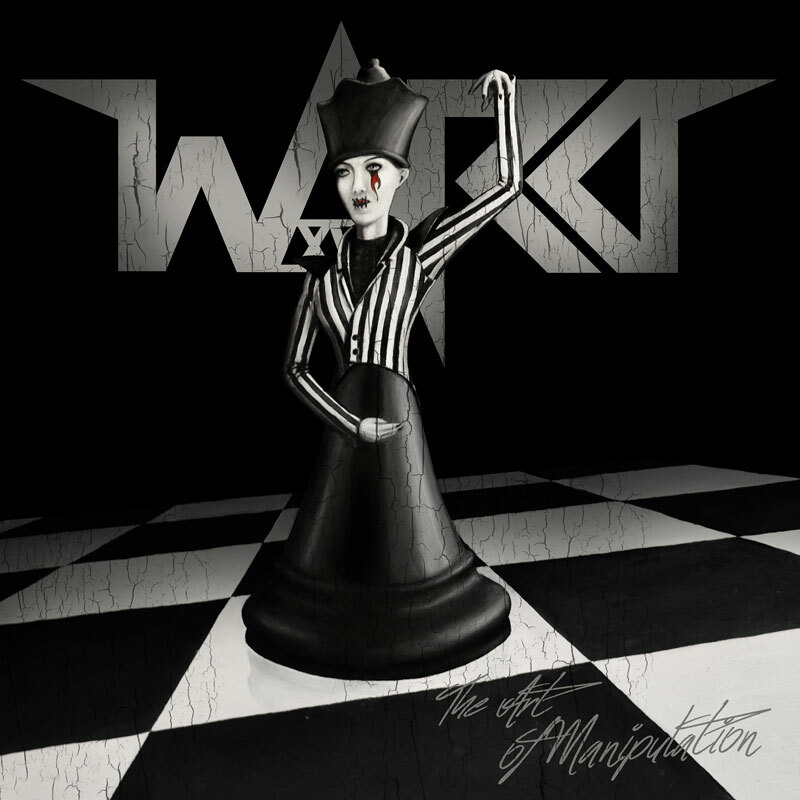 WARD XVI recently released the first album teaser 1/3 featuring the first 4 tracks – Take My Hand, The Art Of Manipulation, The Flight, the brand new single Crystal Ball. WARD XVI‘s debut album ‘The Art of Manipulation‘ is a 12-Track concept album telling the intraspective story of a female psychopath locked away in a high security asylum. 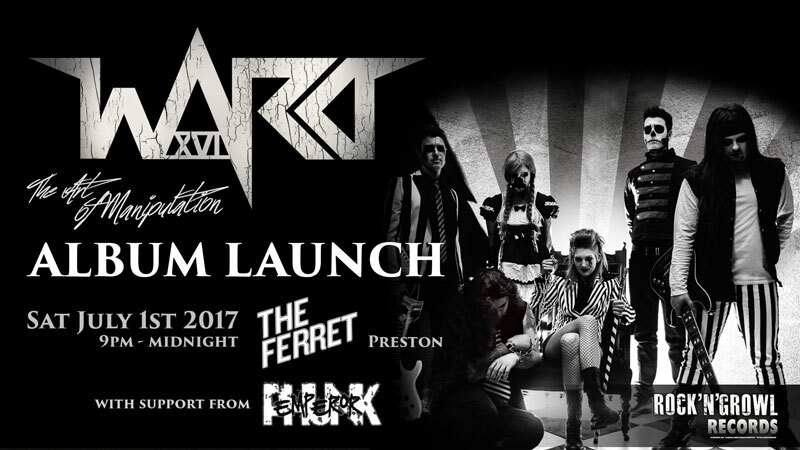 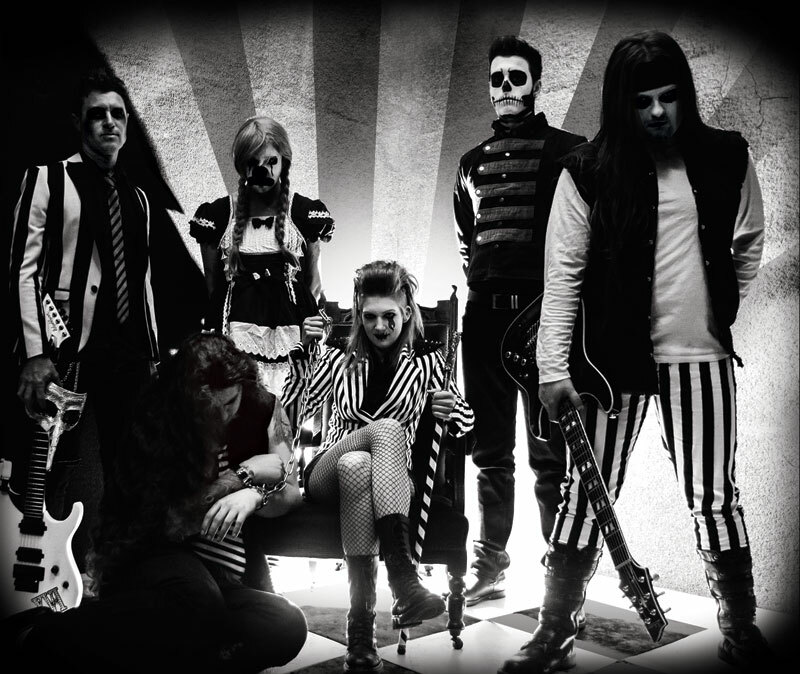 ‘The Art of Manipulation‘ is a genre defying mix of hard-hitting metal riffs, soaring guitar solos, off-beat ska rhythms, melancholic piano, accordion, catchy female vocals, a hint of electro and to be released this summer.